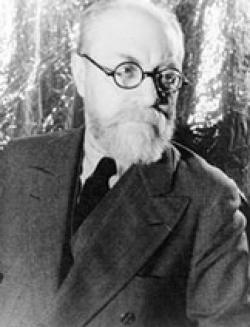 Often cited as one of the most influential artists of the twentieth century, Henri Matisse was born in Le Cateau-Cambesis, France in 1869. Intending to pursue a career in law, Matisse moved to Paris in 1887 where he was eventually employed as a legal clerk. 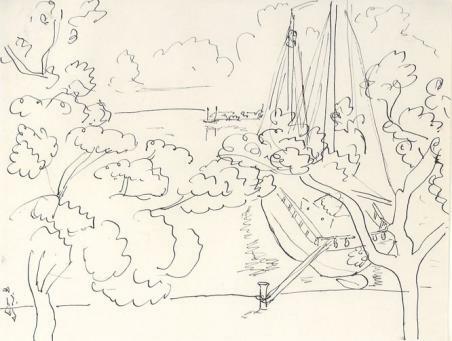 Following an emergency operation for severe appendicitis in 1890, Matisse was confined to bed for nearly a year and at this time took up drawing. Upon his recovery, Matisse made several applications to study fine art and was eventually accepted to study at the Académie Julian with Bouguereau in 1891. After one year, he transferred to the Ecole Beaux-Arts where he studied with the more liberal Gustave Moreau and his style moved from an impressionistic style to the use of vivid colours and greater abstraction. In 1896, Matisse’s first exhibited works were warmly received at the Salon. 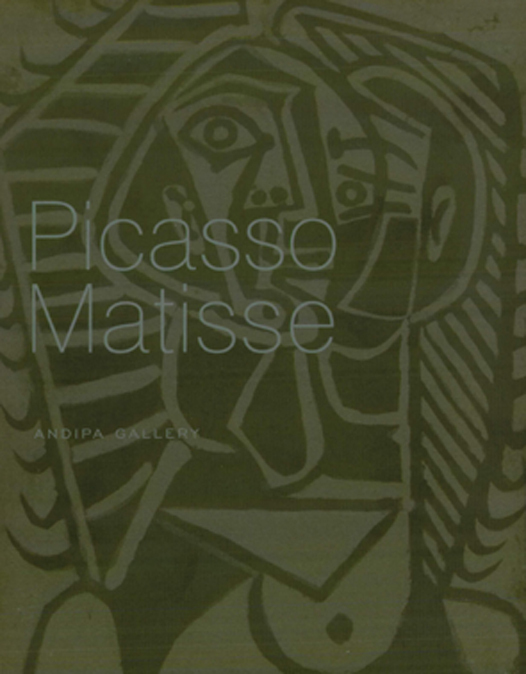 In 1904, he had his first solo exhibition at the gallery of Ambroise Vollard in Paris. By 1905, Matisse began to exhibit at the Salon d'Automne and the Salon des Independants with a group of artists referred to as 'Les Fauves', or 'The Beasts' due to their use of bold colours, lively brush stokes, and simplified forms. 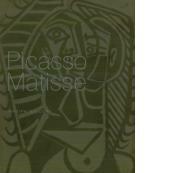 In 1918, Matisse held an exhibition with his perennial friend and rival Picasso at Paris' Guillaume Gallery. In the following years, Matisse turned his talents to designing costumes and stage sets for ballet and painting public commissions due to financial difficulty. After another serious abdominal operation in 1941, the artist was again confined to his bed and when he began to design and illustrate books. In 1947 he published his book Jazz, which includes a facsimile of his own handwriting and looks toward the abstract cut-out style of illustration to which he would devote the latter years of his career. In 1948, Matisse was asked to design stained-glass panelling for the Chapel of the Rosary in for the Dominican nuns in France, which was an honour he considered the pinnacle of his career. The Musee Matisse, a museum devoted to Matisse's work, was opened in the birthplace of the artist in 1952. Although bedridden in his later years, he continued to paint on the walls of his room with a piece of charcoal affixed to a long bamboo stick. 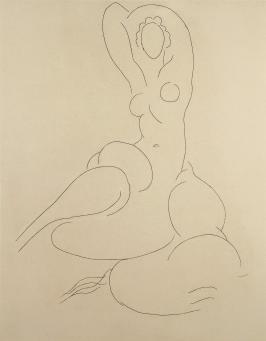 Throughout his long career, Matisse continued to develop. Matisse continued to paint until his death in 1954.